We are called to faithfully live out the purpose of God in our own generation. Consider that one snowflake is beautiful but doesn’t have the impact to affect change. However, when many snowflakes come together they can create an avalanche that can move an entire city. When we all get on the same page and head in the same direction it is powerful what the Lord will accomplish through His people for His glory. 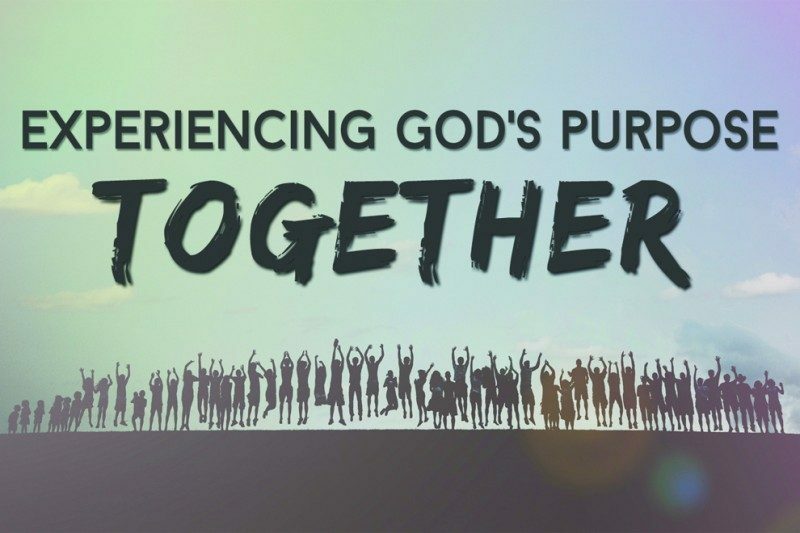 This Fall we are seeking to Experience God’s Purpose Together in such a way that we understand and pursue the specific purpose for which God has brought us together as the church family called Trinity. We need you on the journey!